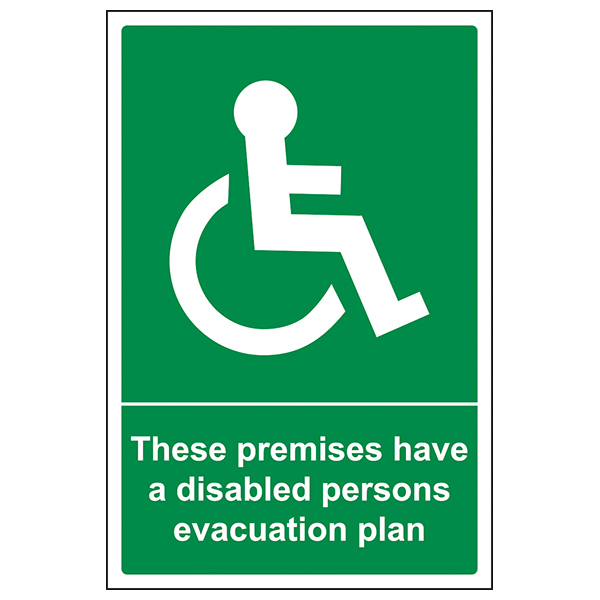 Fire Action plans should fully consider any disabled persons on-site. 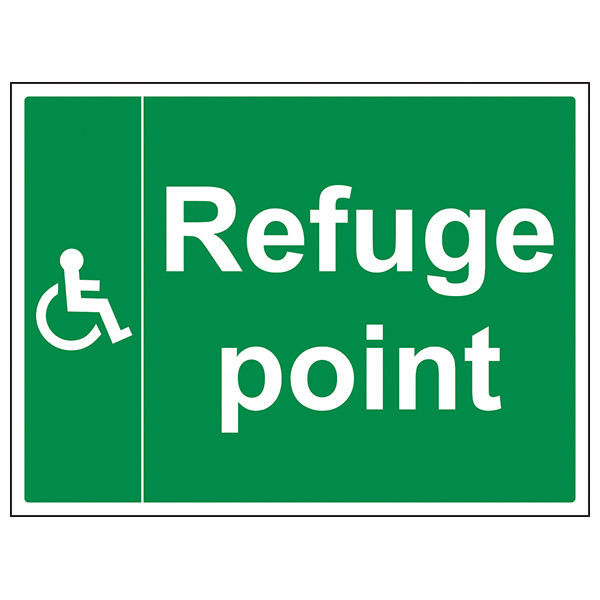 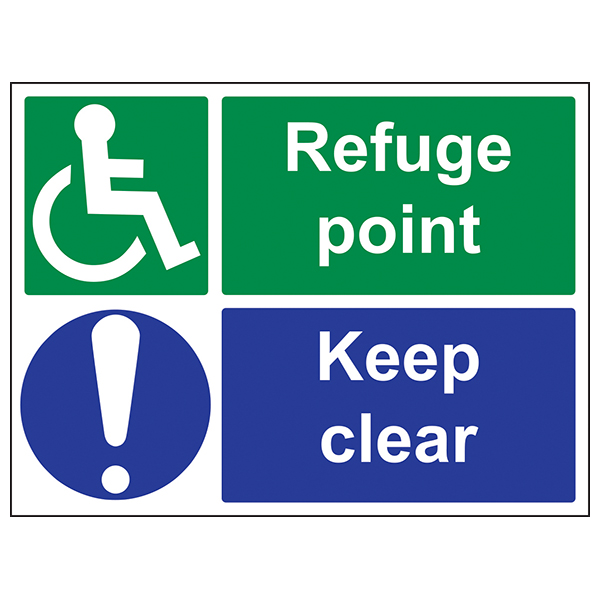 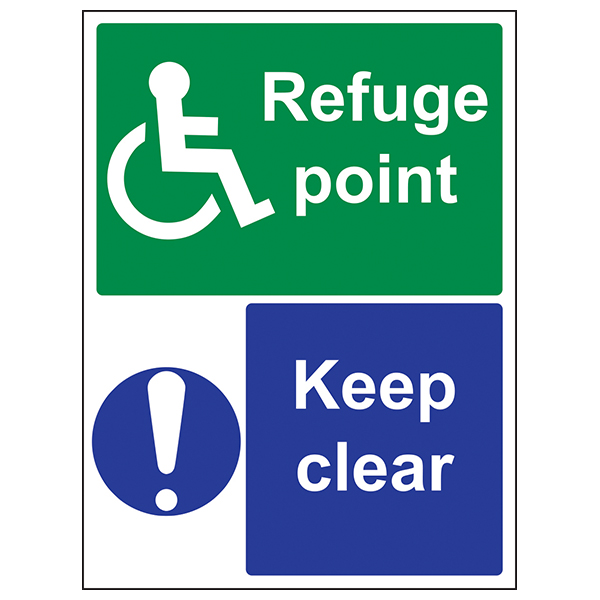 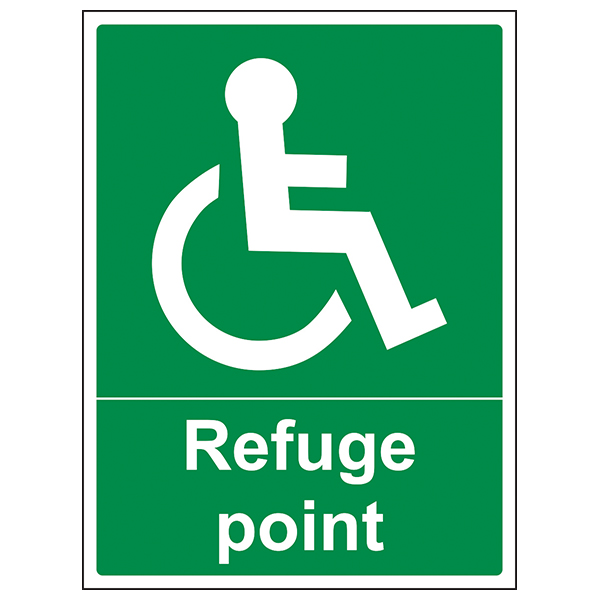 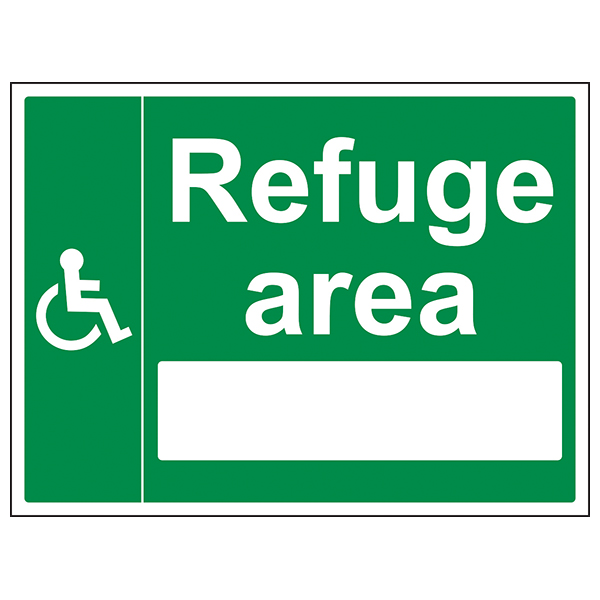 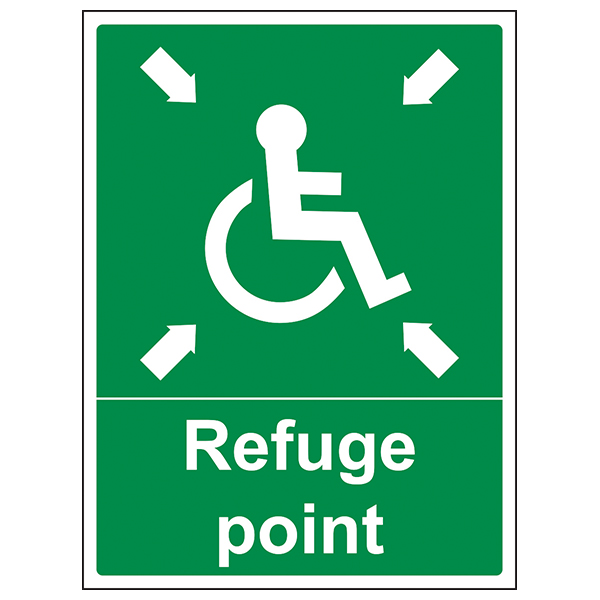 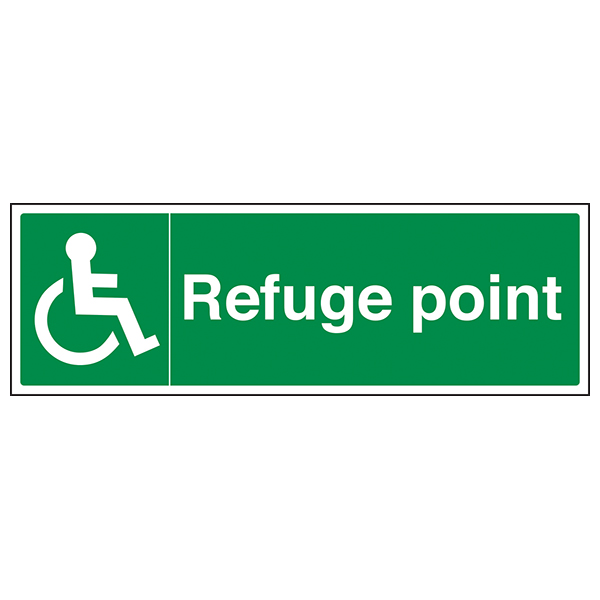 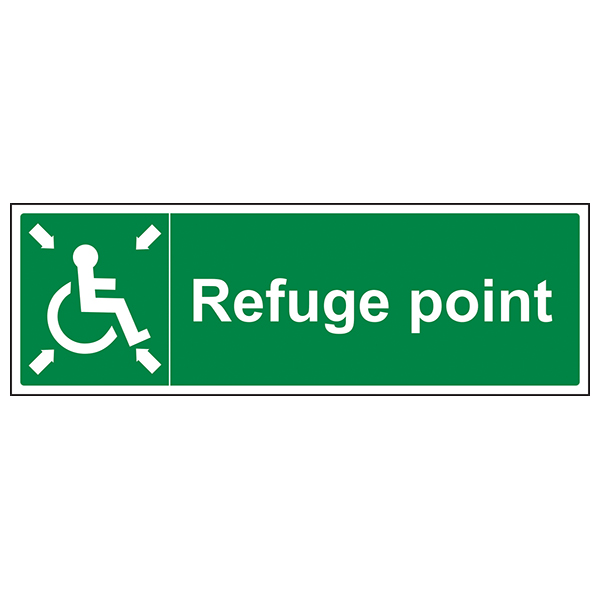 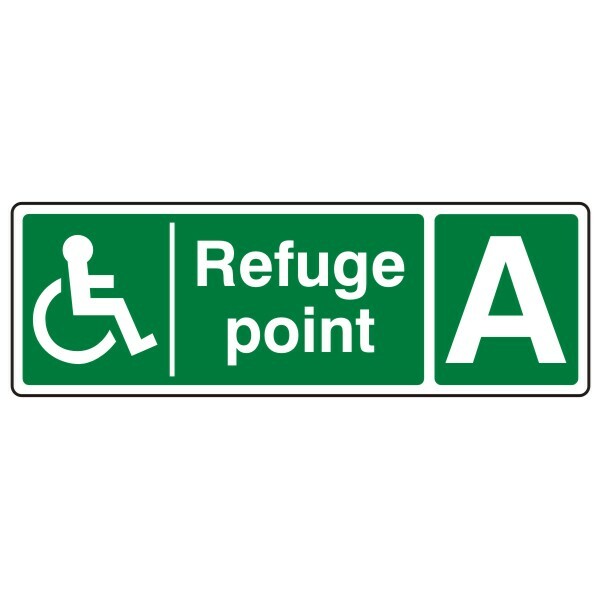 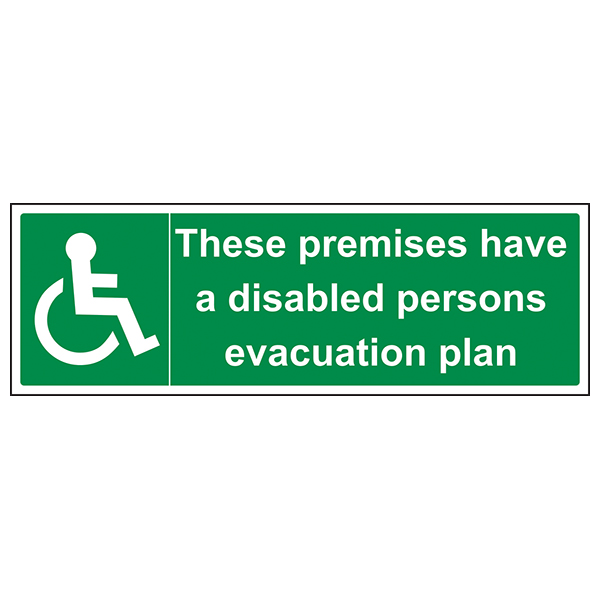 It is paramount that disabled visitors and staff alike can easily identify a safe evacuation route to disabled refuge and assembly points. 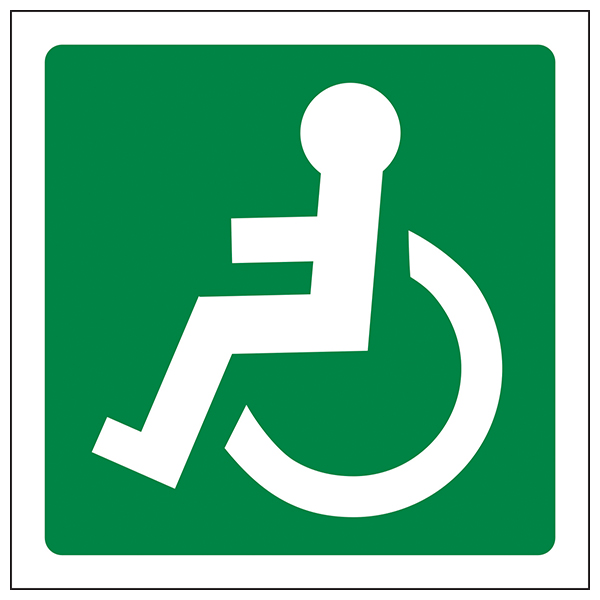 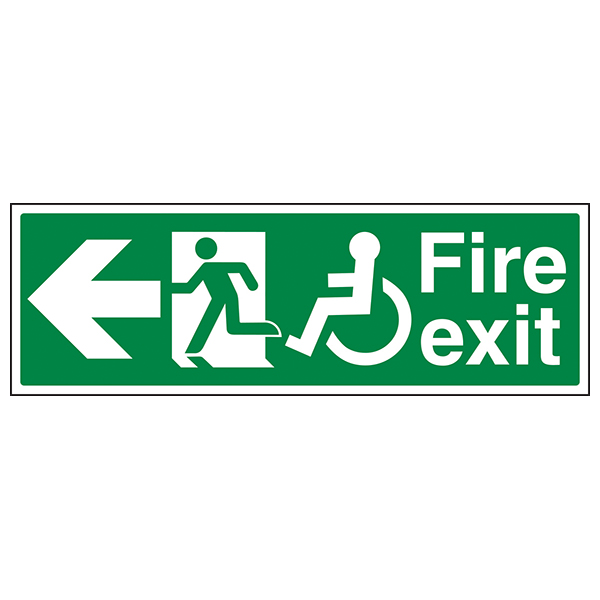 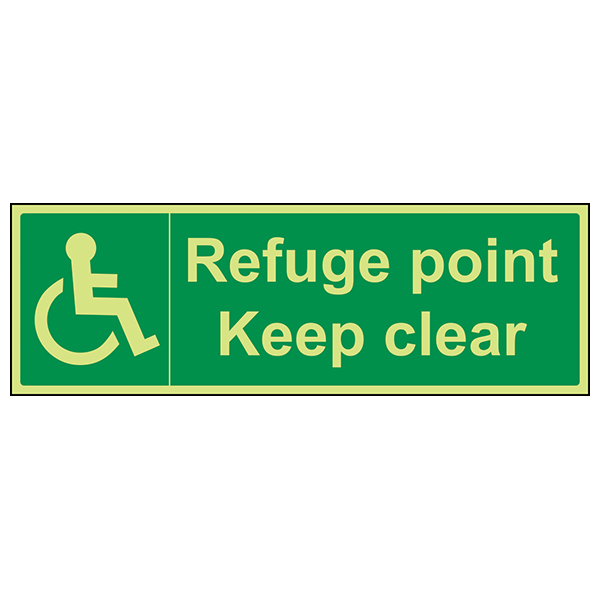 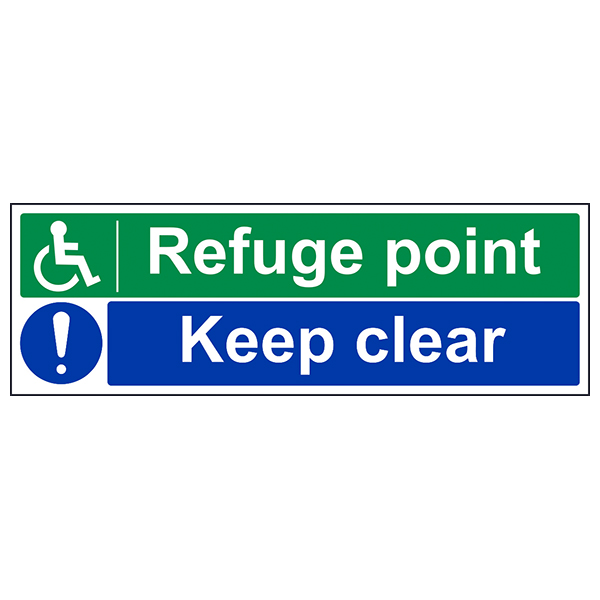 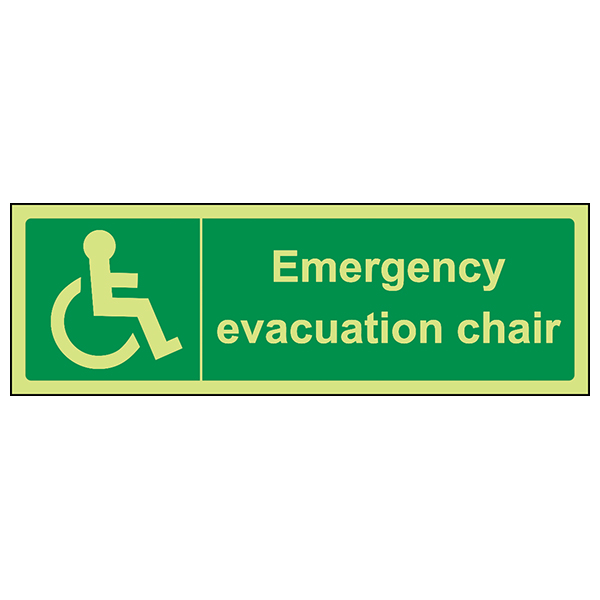 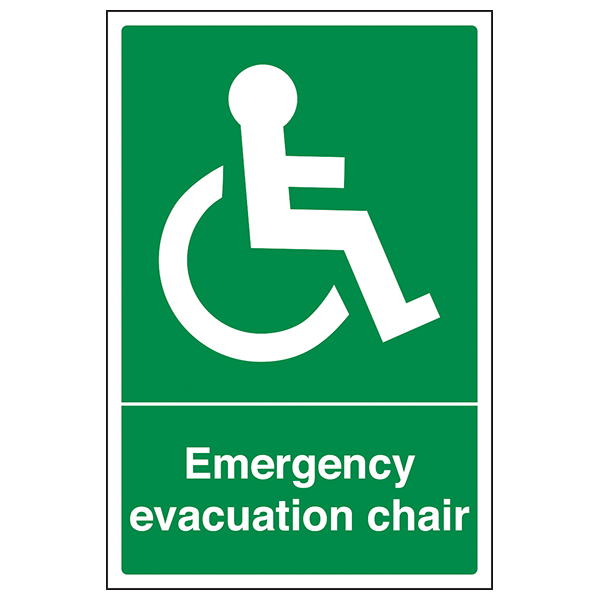 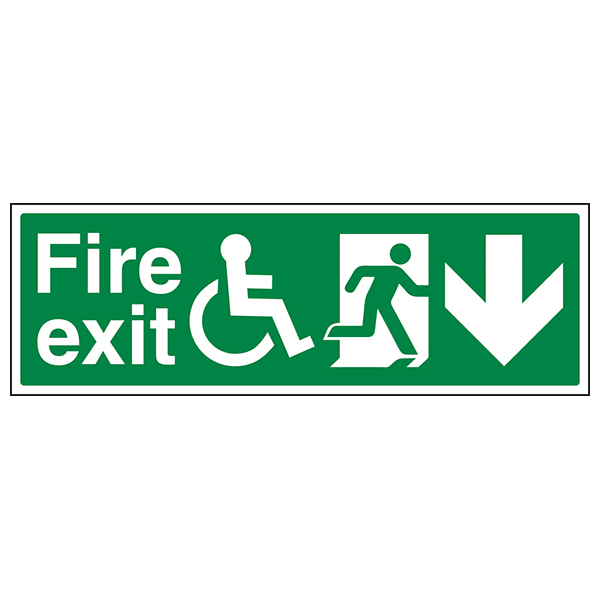 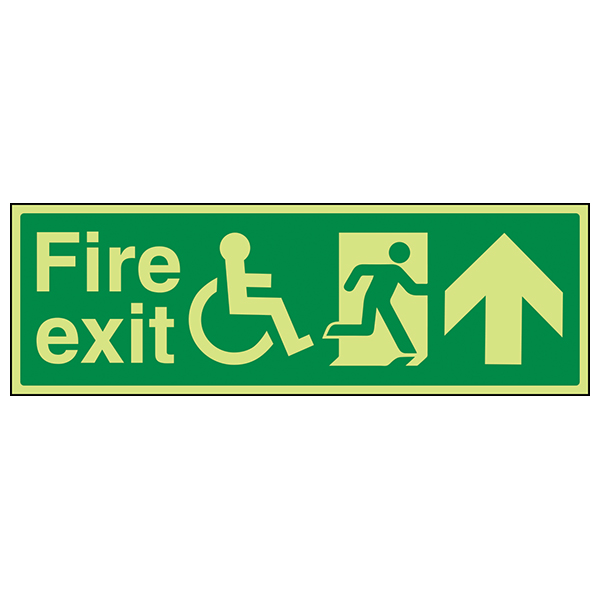 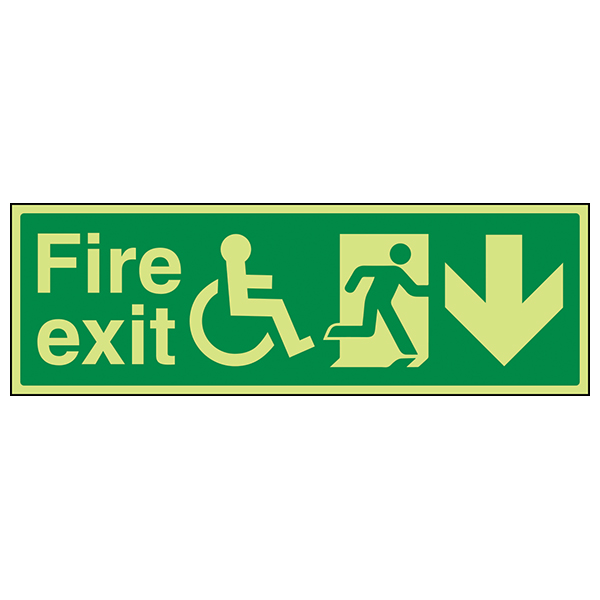 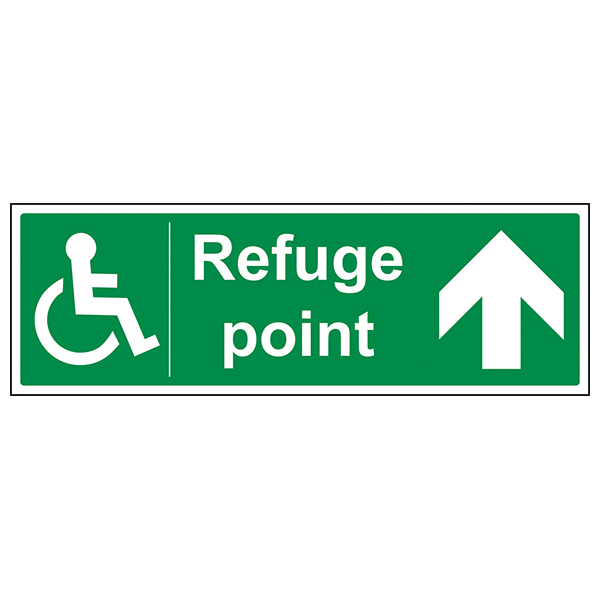 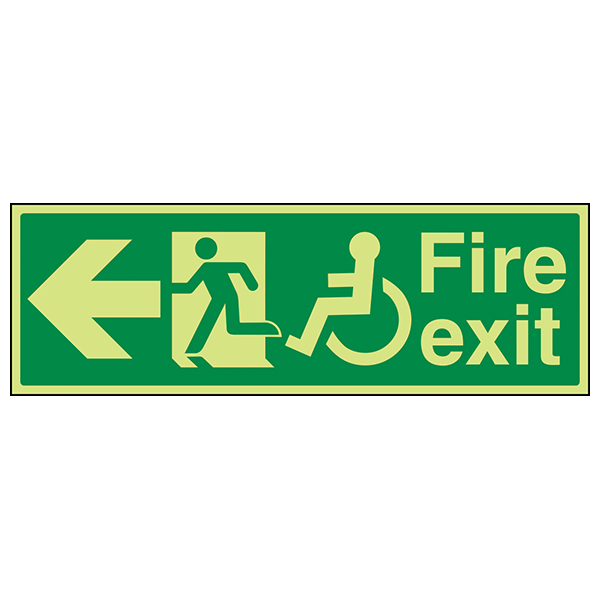 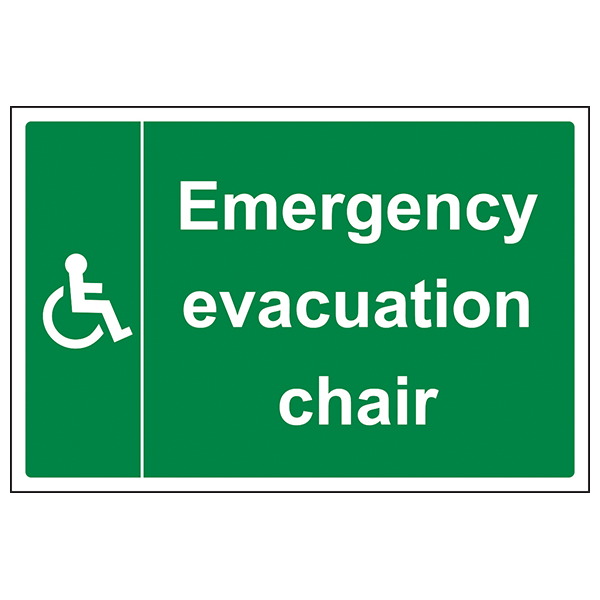 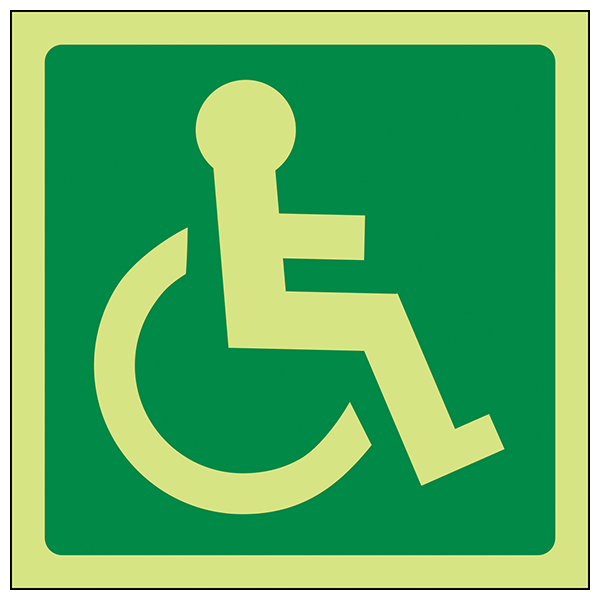 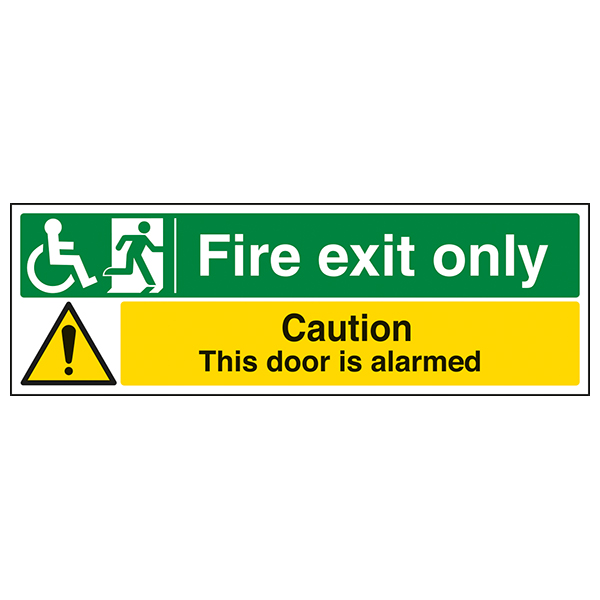 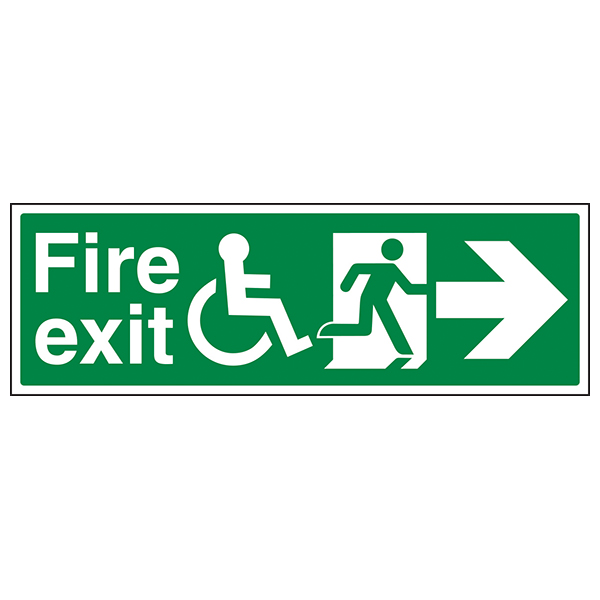 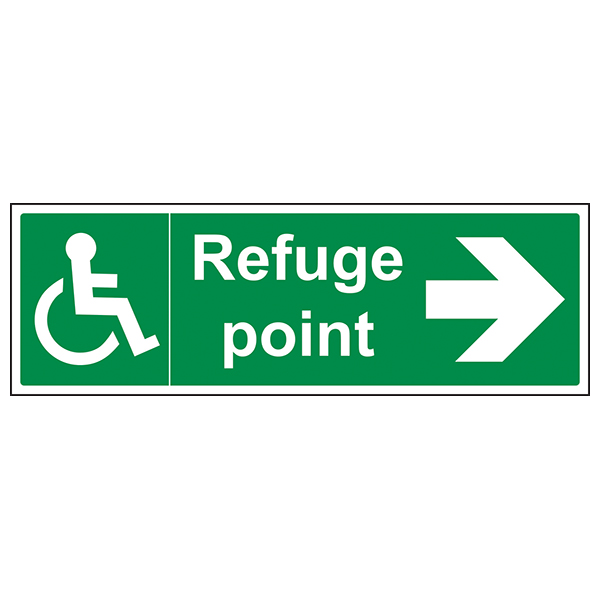 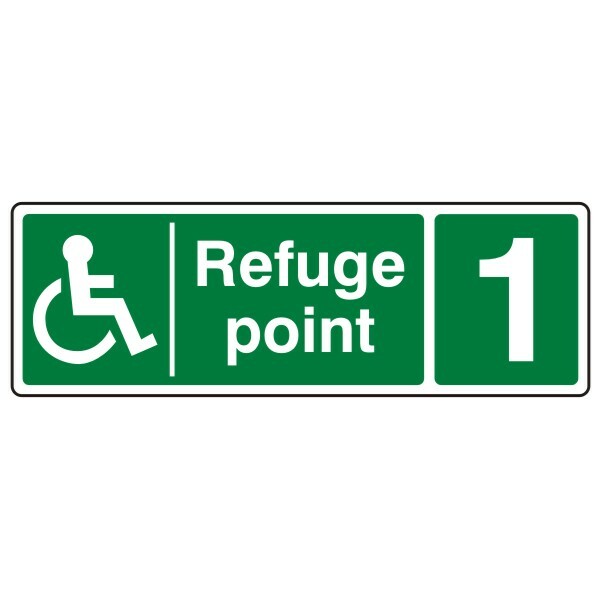 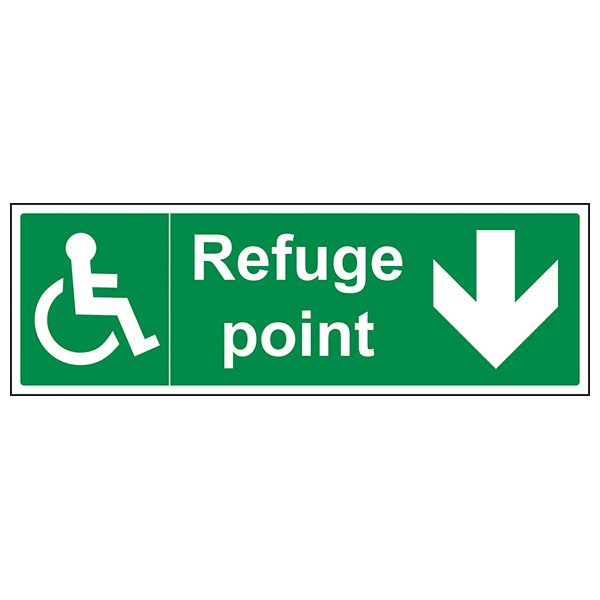 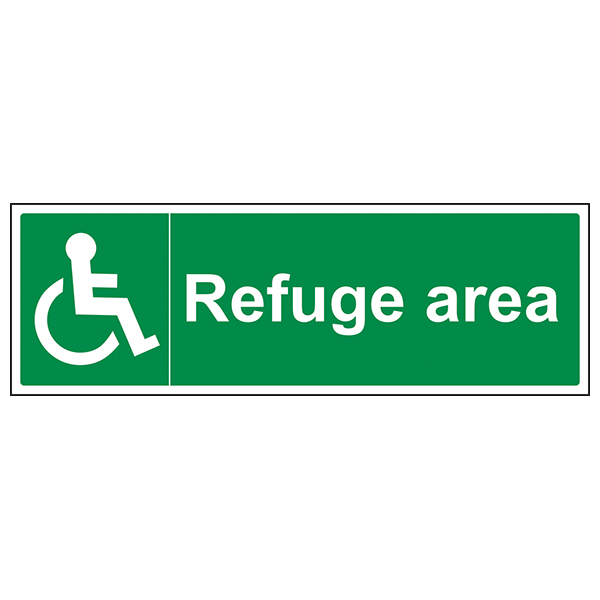 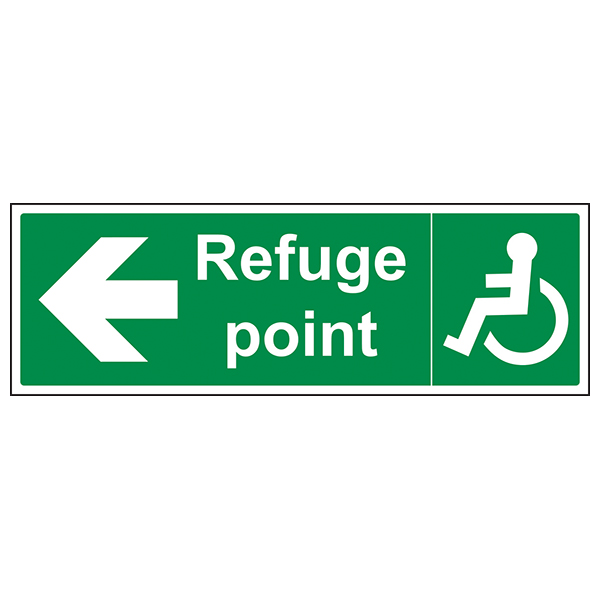 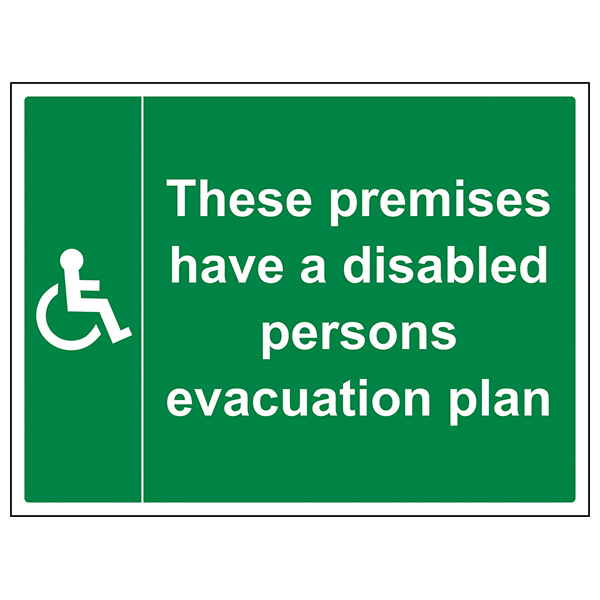 Our range of Disabled Fire Safety Signs feature white text on a green background in accordance with guidance on Safe Condition signs in The Safety Signs And Signals Regulations 2006. 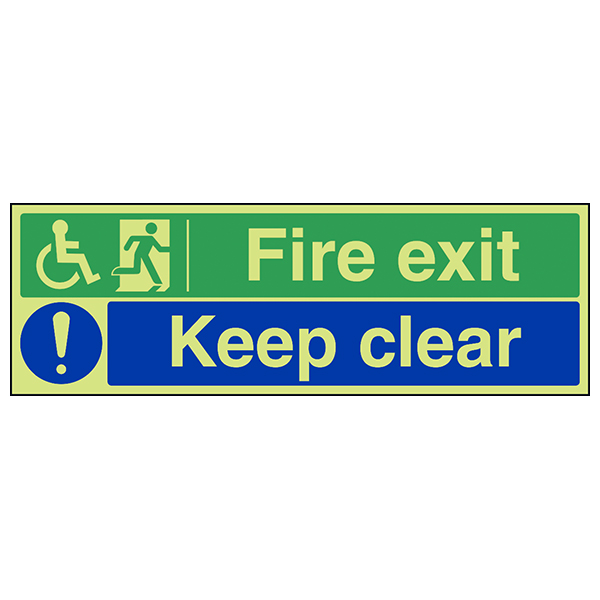 Choose from Rigid Plastic or Self Adhesive materials that can be used internally or externally.